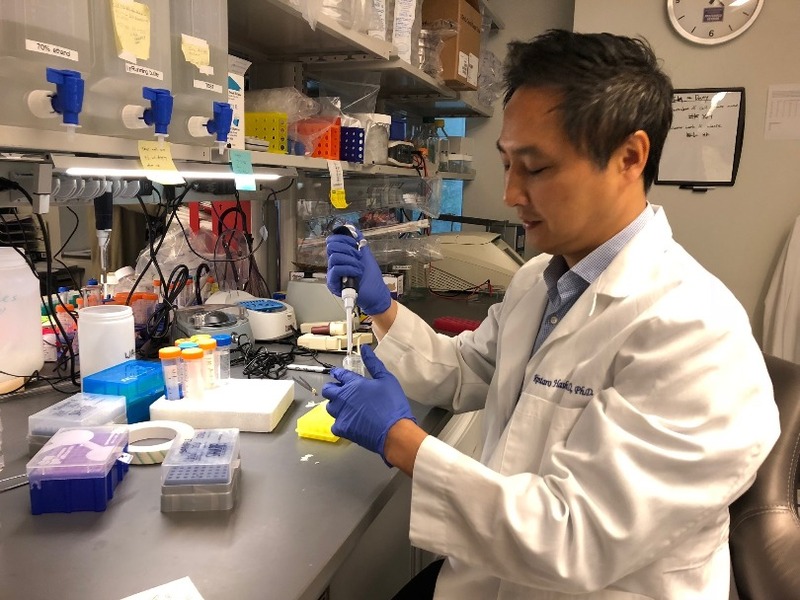 With the holiday season upon us and another year drawing to a close, it’s a great time to reflect on some of the major research accomplishments of doctors and scientists whose work on childhood cancers benefited from the support of St. Baldrick’s donors like you. There’s much to be thankful for. All things considered, 2018 was a remarkably successful year for childhood cancer research, with much of that success spurred on by grants funded by St. Baldrick’s. Of course, none of this would have been possible without our generous donors. 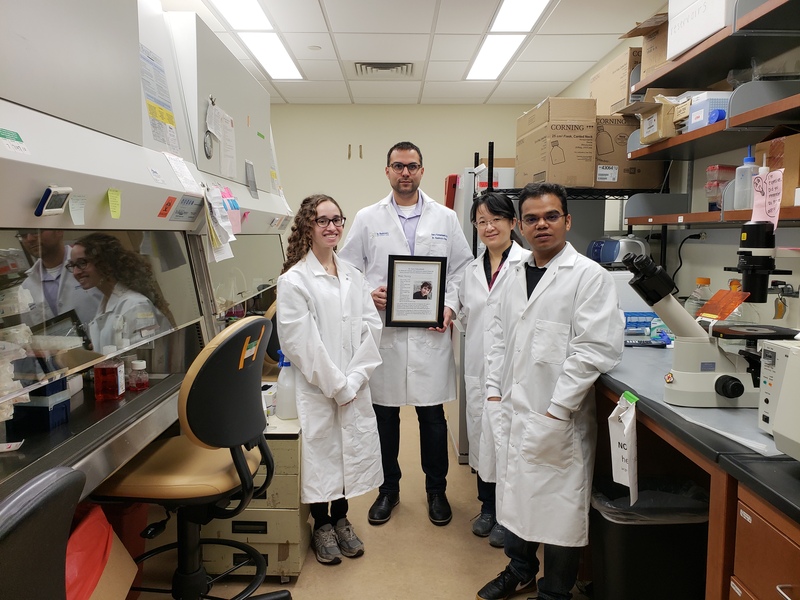 Dr. Kohanbash’s cutting-edge research on ependymomas is supported by a Hero Fund in memory of Henry Cermak, who passed away in 2008 after a long, 2-year fight that included many surgeries, chemo regimens, and 93 rounds of radiation. Four years ago, Chase’s doctors found an extremely rare type of brain tumor. 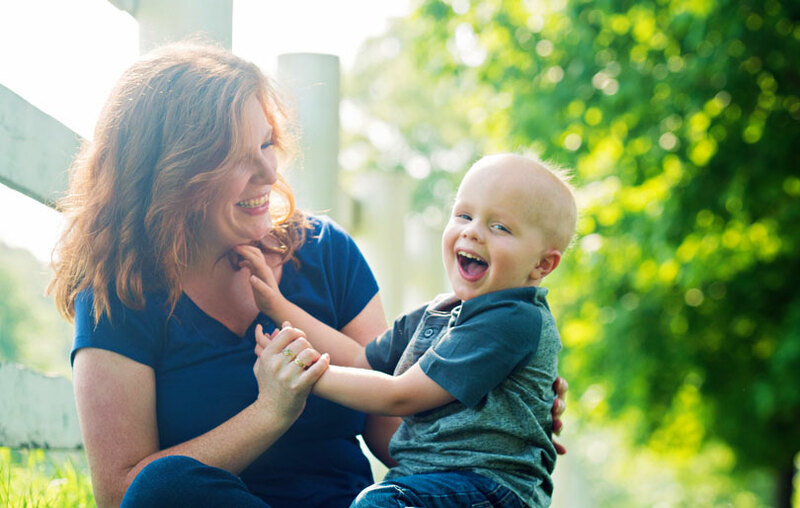 Today, Chase is officially a childhood cancer survivor — but, as his mom Ellie explains, his journey is far from over. Read on to find out why being a survivor isn’t the end of the road for Chase and his family. 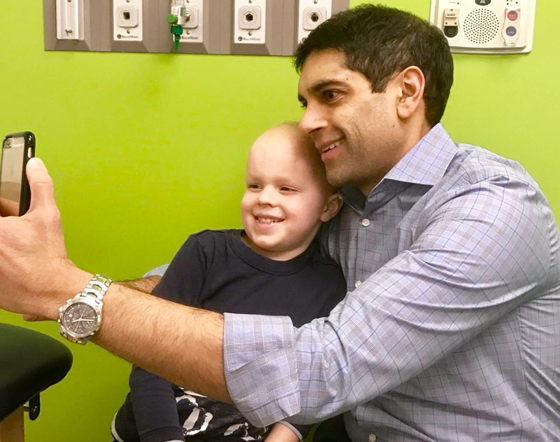 Chase and Dr. Lulla pose for a selfie during his final visit. “Wait, this is it?” I found myself staring incredulously at my son’s beloved neuro-oncologist. Liam Webb gave great hugs, told the best knock-knock jokes, and would have probably been an extraordinary rock climber one day, considering his love of scaling trees and fences. 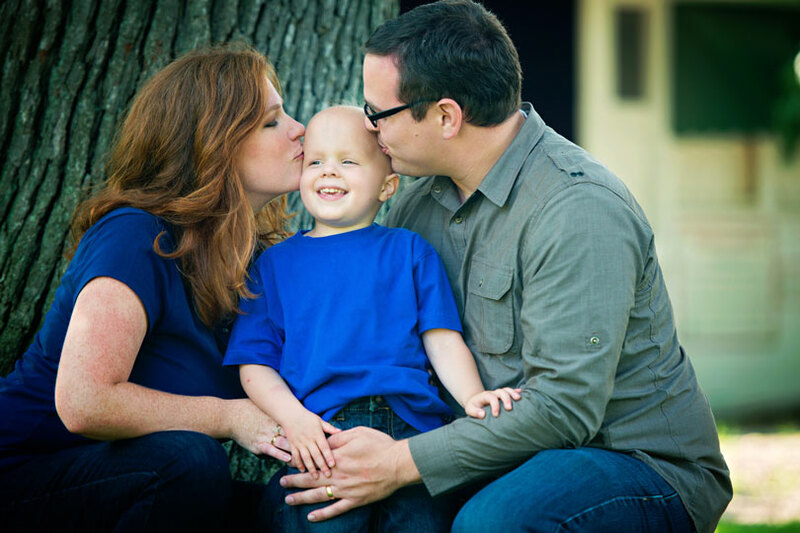 Read on for more about this amazing kid and why his parents love St. Baldrick’s and the research we fund. Liam and his dad strike a superhero pose. Liam was an adventurous kid, particularly when it came to climbing. The tree in his front yard drew the boy like a moth to a flame. 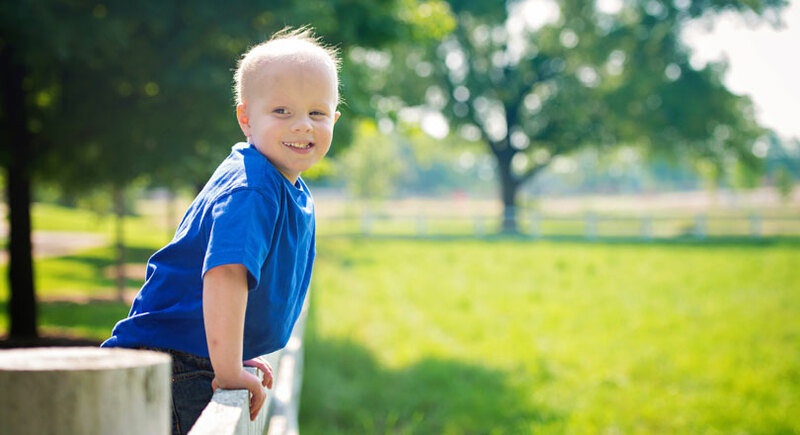 This is part two of an excerpt from 2015 Ambassador Chase’s mom’s new book, “Chase Away Cancer.” Read along as she gives an inside look into their family’s life during Chase’s childhood cancer treatment, and then head over to our shop to grab a copy of her book so you can read the rest. 100% of the proceeds from books bought on our shop will help us fund childhood cancer research! Chase with his parents, Ellie and Bob. Chase was diagnosed with an atypical teratoid rhabdoid tumor (ATRT) when he was 2 years old. Much later, as the night-shift nurses crept into the room, giving medicine and checking on Chase, the usually familiar, comforting sounds changed. The nurses’ movements became more urgent, and then through a sleep-induced fog, I heard the snap of a switch and light flooded the room. If you’re like us and you fell in love with Chase as soon as you read his story, you’ll definitely want to grab a copy of his mom’s new book, “Chase Away Cancer.” Read the passage below about Chase’s second day of radiation, and then head over to the St. Baldrick’s shop to buy a copy and read the rest. 100% of your purchase through this link will help us fund lifesaving childhood cancer research. 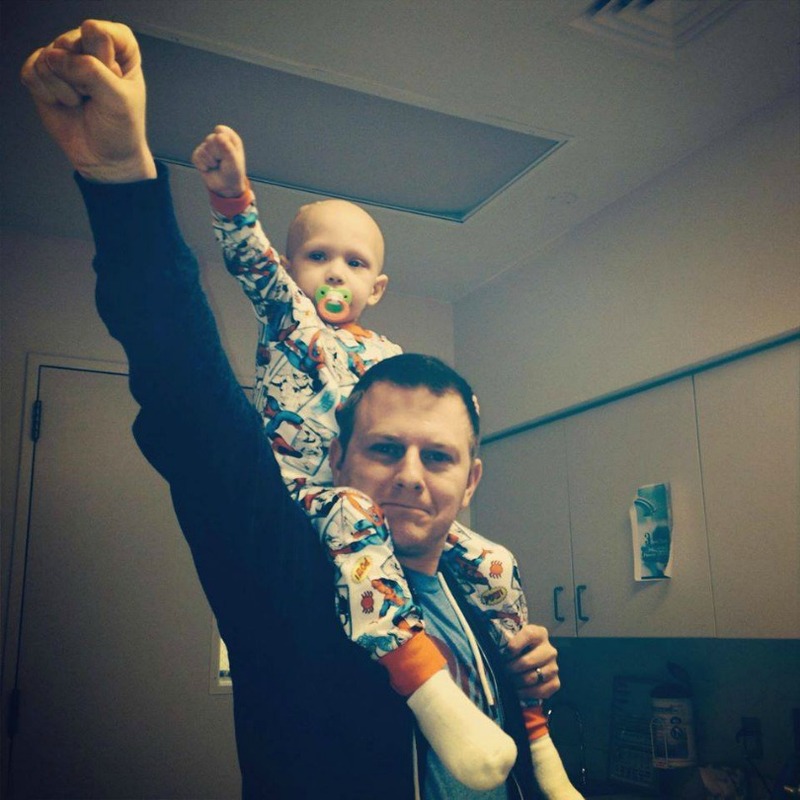 Chase was diagnosed with an atypical teratoid rhabdoid tumor (ATRT) when he was 2. Now, he’s 6 years old and stable. Despite medical intervention, Chase’s fever continued to rise and his heart rate wouldn’t come down. The doctors came and went, talking to us and then stepping out in the hall to phone Chase’s other doctors and make plans. Chase himself was in fairly good spirits as he’d been given stickers and a comfortable, soft pair of yellow hospital pants, but monitors don’t lie. His heart rate was staying way too high while the fever hovered around 104. I marvel at how so many cancer parents know exactly where their child’s tumor was located in the brain. I am not one of those parents. I asked some other crazy and weird stuff at the time of his diagnosis, but I never asked exactly where the tumor was located. At 6 centimeters with midline shift and tumor cell metastasis, it seemed to be everywhere. Which is why it stopped me dead in my tracks to realize for the first time in three years that Chase’s tumor decimated his language center. Did you hear that? Chase shouldn’t be able to talk. Earlier this month, Chase went for a neuropsychology evaluation. His mom, Ellie, explains the events leading up to it, the news that stunned them, and how they plan to navigate the lasting effects of his brain tumor. Chase smiles with his parents, Ellie and Bob. Chase was going to “his hospital,” and he was going as a pirate. Because nothing says “this is who I am” like a pirate costume. Last year, Chase’s mom, Ellie, wrote about the special relationship between Chase and his older brother, Aidan. Now she shares this sweet story of how these two boys touched by childhood cancer continue to support each other through life’s trials, big and small. 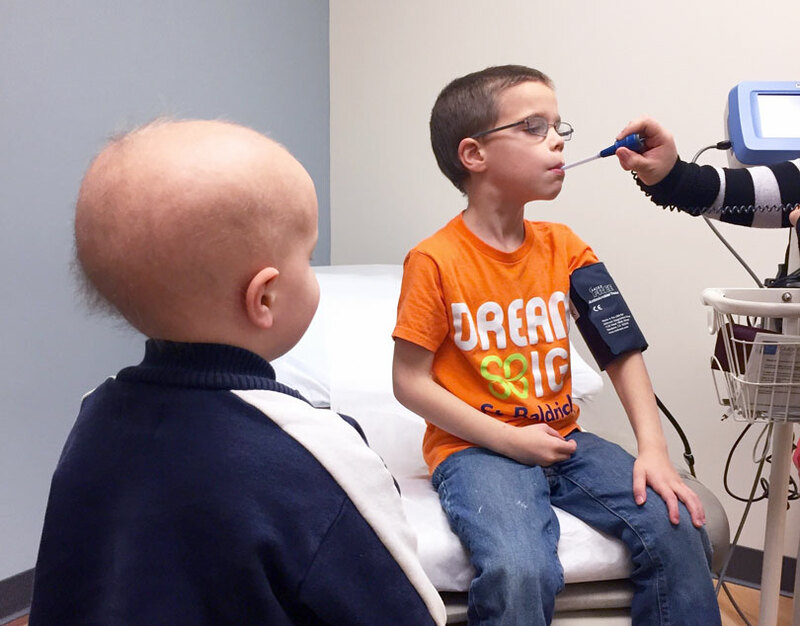 Chase (left) watches his big brother, Aidan, in the doctor’s office. “OK, let’s just get your temperature and then you’ll be done.” The nurse turned from the blood pressure cuff attached to Aidan’s skinny arm and grabbed the thermometer, shoving it into a sanitary plastic sheath with a soft click. 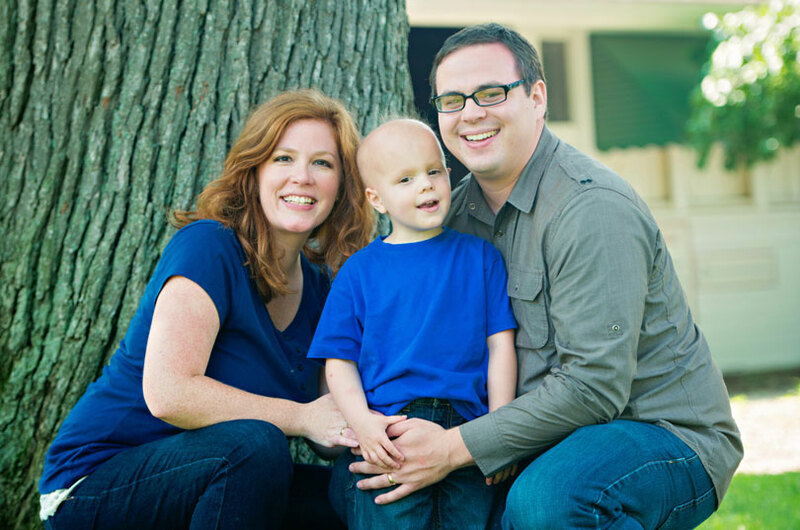 Ambassador Chase was diagnosed with ATRT, a brain tumor, at the age of 2. Up against stacked odds, he made it through 14 months of brutal treatments with the scars to prove it. Now a local Congressman has honored his bravery with a signed Congressional Record. Chase’s mom shares what it means to them. 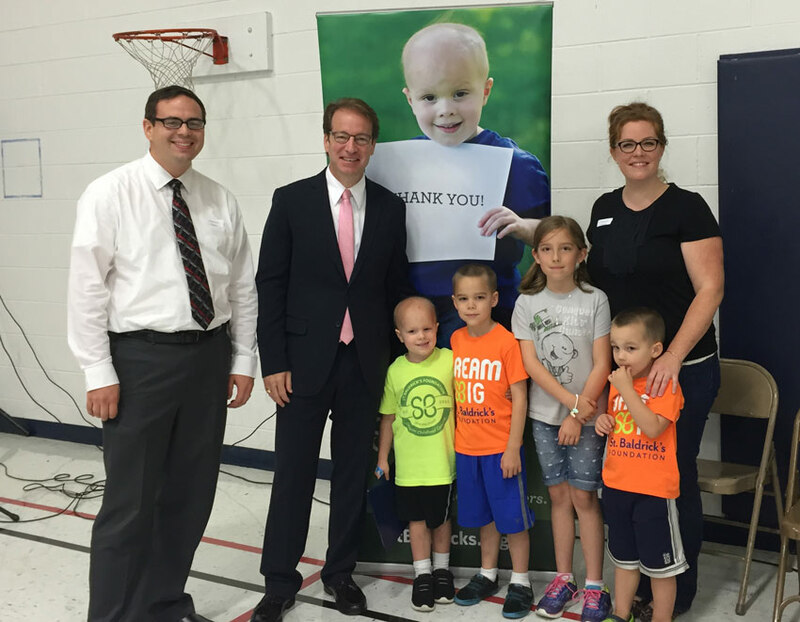 Congressman Peter Roskam, second from left, stands with Chase’s family. Over the years, there have been long days and trying times that I want to get up and shout, “This is so hard!” Times when I want to pull out the soapbox for what affects my family, and talk about the lack of funding for childhood cancer research. Most days, I don’t shout our struggle because we all have something to shout. We all struggle. Which makes it all the more precious when someone else steps in to shout it for you.